Hicksville on Sunday, October 21. 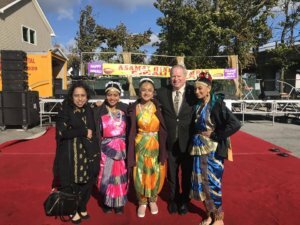 Nassau County Legislator Arnold Drucker celebrated Diwali with local community leaders during the Asamai Hindu Temple and the Afghan Hindu Association’s 14th annual Diwali festival in Hicksville on Sunday, October 21. “Hicksville’s vibrant Hindu community is an integral part of Nassau County’s rich cultural tapestry, and it was my pleasure to join in this joyous celebration of enlightenment and hope. I wish all who are observing a very happy Diwali and thank the organizers of this festival for their community-building efforts,” Legislator Drucker is quoted saying in a press release. 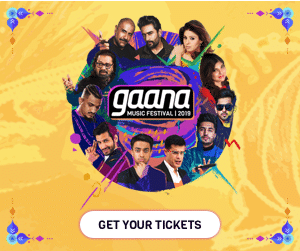 According to a press release, Diwali lights were illuminated in accordance with the tradition of brightly lighting temples, homes, shops and office buildings during the observance.